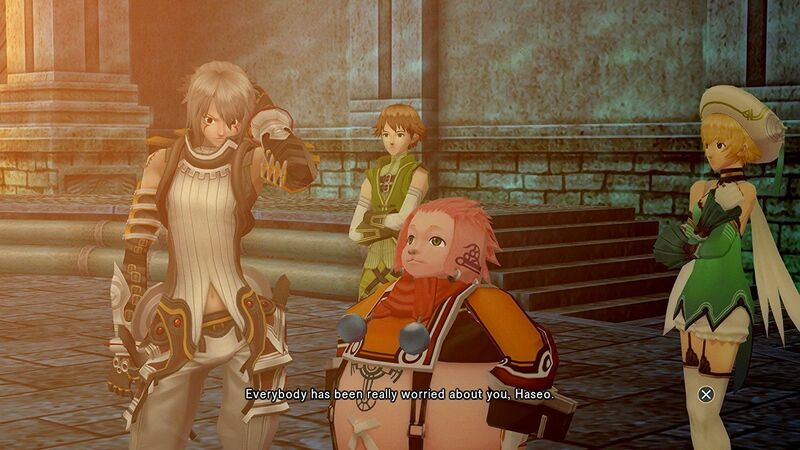 Log back into the .hack//G.U. 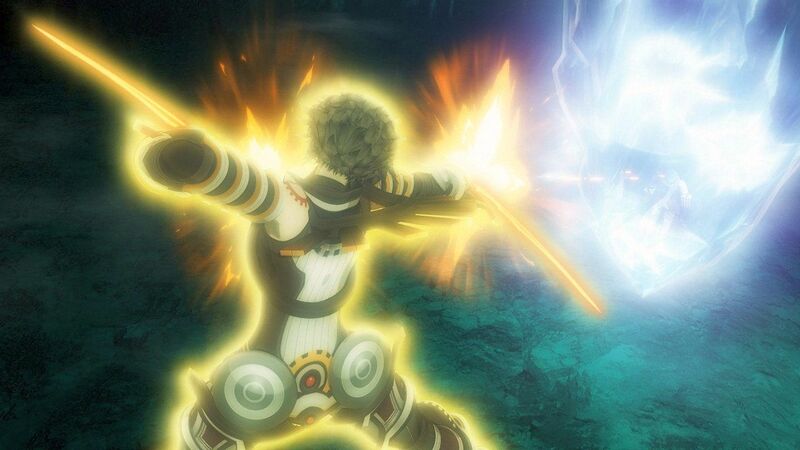 trilogy and return to "The World," as Haseo tracks down Tri-Edge in .hack//G.U. 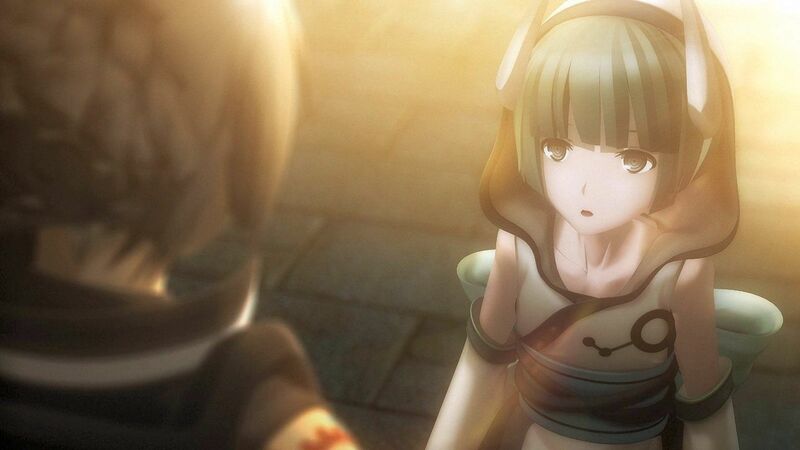 Last Recode, now with enhanced graphics, improved gameplay, and brand new modes! 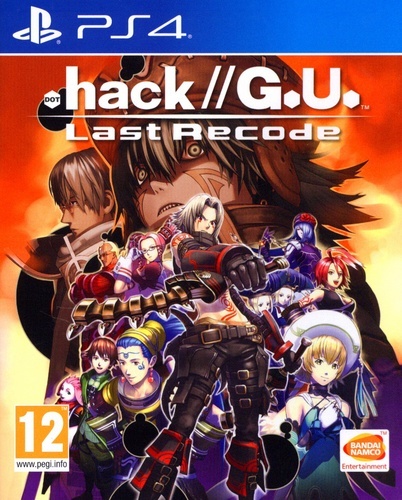 This collection includes all 3 original .hack//G.U. 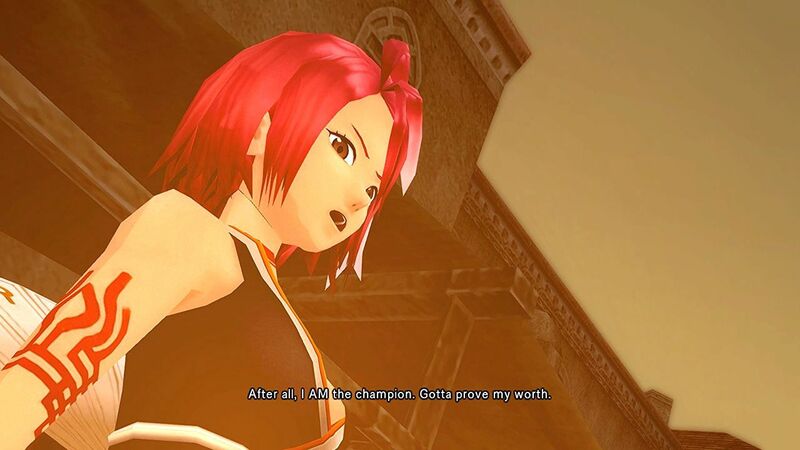 titles, Rebirth, Reminisce, and Redemption, all fully restored and remastered for PS4 and PC. New beginnings - Set in 2017, return to "The World" and play through the G.U. 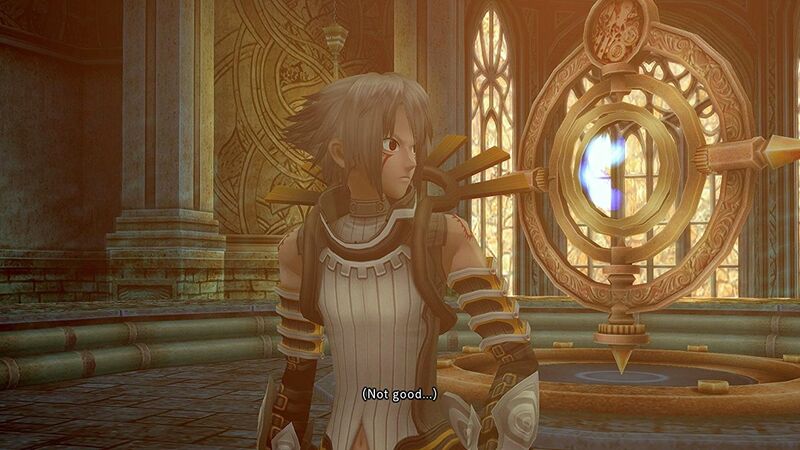 series as Haseo, as he hunts Player Killers and track down Tri-Edge in order to save his friend, Shino.